As a graphic designer, I know how difficult to be a designer. There is no such golden rules – everyone thinks their design is special and has something different from others. 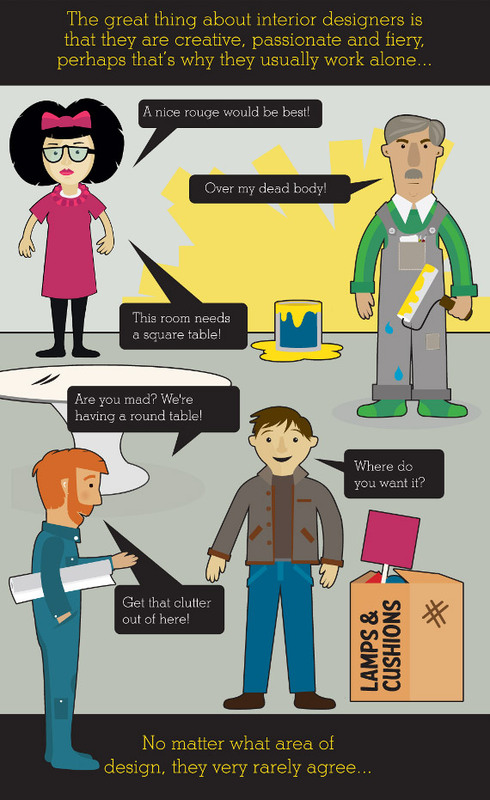 It looks like interior designer has the similar thought, and everyone have their own unique take on certain rules pertaining to interior design. 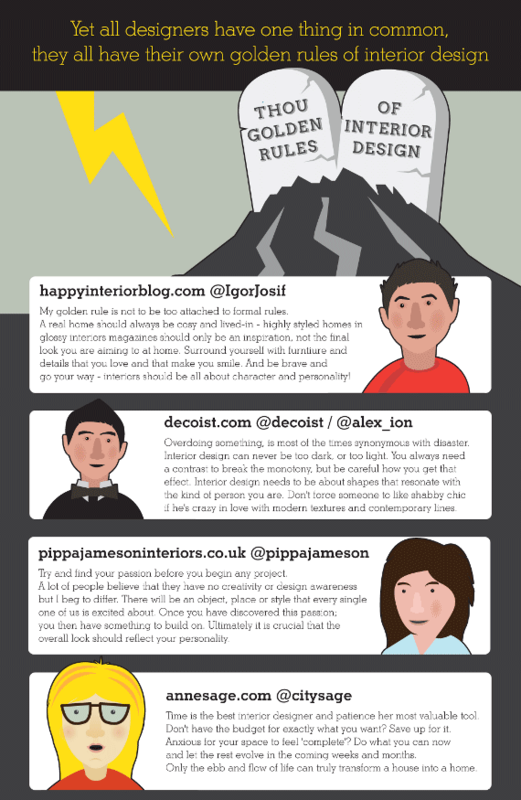 The folks at Terry’s Blinds have put together a fabulous infographic where they ask a group of sixteen designers what is their Golden Rule when it comes to Interior Design. For sure, the answers are quite different but all inspiring. 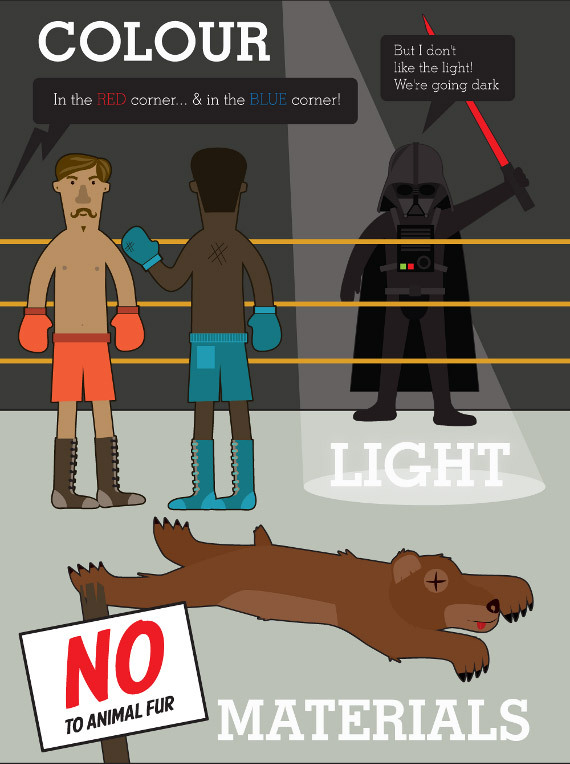 Take a look at some of them and make sure you click the link below to see the full infographic.